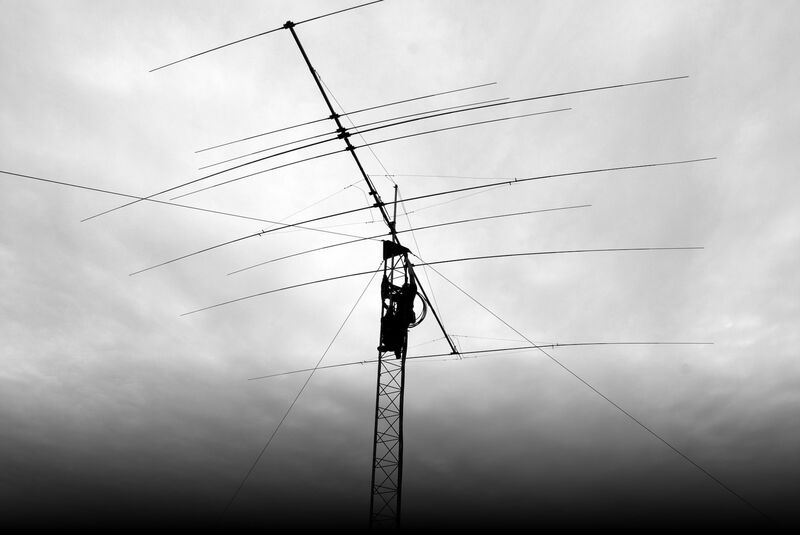 The Cornell Amateur Radio Club operates the 146.610, 2 meter repeater. This machine is located on top of Bradfield Hall, on Tower Road, on the Cornell University campus. The repeater easily covers the greater Ithaca area, with very low power required for operation. The repeater is also easily worked from “downtown” Ithaca, including inside many of the restaurants and other buildings. This is an “OPEN” repeater, and all licensed amateurs are welcome to use it (Technician or higher license is required). The repeater is licensed and operated under the club callsign as W2CXM. NOTE: the shutdown timer on the emergency autodialer is at just under 1800 seconds. Remember to shut it down! 5xxxxx DTMF pad test; the repeater will read back what you sent.